Transition Earth works to increase awareness of the effects of population growth and unsustainable resource use on people and the planet. ​Empowering people to make the best decisions for themselves and their families. ​Successful solutions to protecting the environment recognize that nature has rights and humans are part of the web of life. ​Shifting from an economy predicated on finite resources and population growth to a system that operates within planetary boundaries and promotes healthy communities. Transition Earth promotes human rights and nature's rights in a world of unsustainable population and economic growth and advocates for global systems change to enable the shift to a sustainable planet for all. Addressing the need for voluntary family planning, raising awareness on the links between gender and climate, and promoting the population-health-environment (PHE) development model. Foster youth education and activism on issues of population growth, human rights and the environment. Redefining economic growth and enabling transition to new economies and supporting rights of nature to protect the planet. Sign up for our monthly newsletter! Information on what's happening all over the world to empower people and protect the planet by stabilizing population growth and rethinking the current model of economic growth. 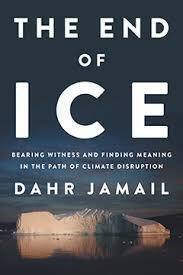 Join Transition Earth for a special event with Dahr Jamail, author of End of Ice: Bearing Witness and Finding Meaning in the Path of Climate Disruption and Stephanie Feldstein, director of the Center for Biological Diversity's Population & Sustainability program. We'll be talking about how to have much needed conversations on difficult issues – climate change, population growth and consumption – that should not be ignored. 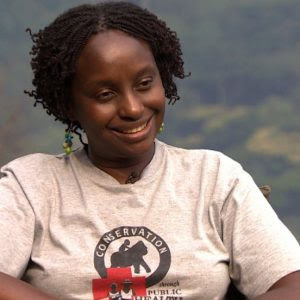 Transition Earth is honored to share the news that Dr. Gladys Kalema-Zikusoka, Founder and CEO of Conservation Through Public Health (CTPH), has joined our Advisory Council. 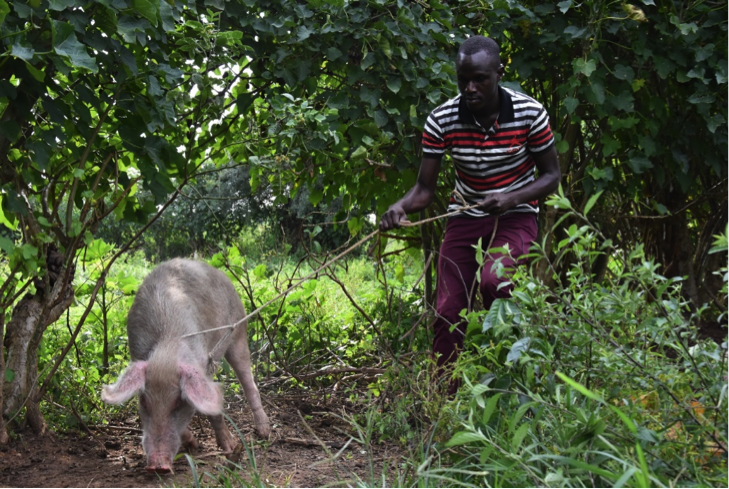 She and her organization promote conservation and public health by improving primary health care to both people and animals. Dr. Gladys' integrated approach to development has been instrumental in helping endangered mountain gorillas and supporting healthy local communities in Uganda. Transition Earth is pleased to announce that we are now part of the Planetary Health Alliance! 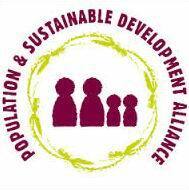 PSDA is an international network of civil society organizations that work together on population, sexual and reproductive health and rights (SRHR) and sustainable development issues.